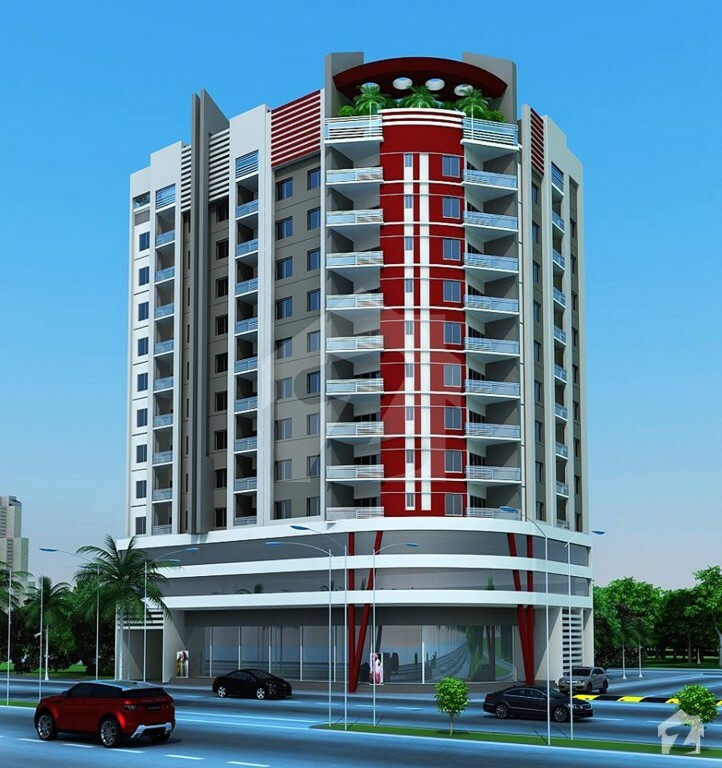 Komal Heaven is situated at a great location near Gulistan-e-Jauhar, Block 2 in Karachi. It falls opposite Karachi University, and is only three kilometers away from NED University. It is a project by A.K. 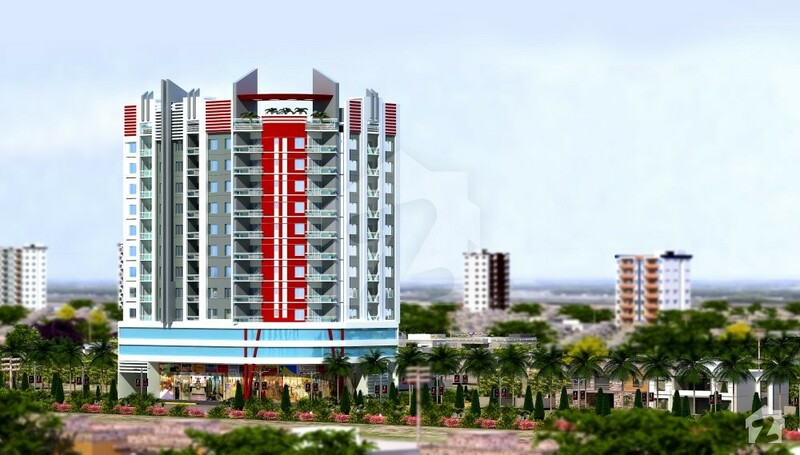 Zee Builders, and features all basic facilities of a modern lifestyle within its vicinity. 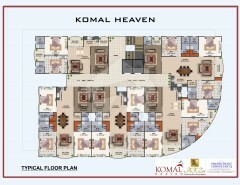 Komal Heaven is equipped with contemporary facilities and comprehensive amenities. The project is a high-rise building that offers 4- and 5-bedroom super luxurious villas. Residents will enjoy a complete modern lifestyle as each villa offers premium architectural design. Detailed planning and technical design features complete the luxury look of the housing units. The architectural design has been finalised in a way that it ensures maximum natural light and fresh air. This way residents can have a contemporary living experience, but stay in touch with the natural elements of a healthy life. A well-designed reception and waiting area welcomes the residents. Furthermore, the building comes fully equipped with CCTV cameras, intercom system, 24/7 security, high-speed cargo and express elevators, basic utilities, fire-fighting system, and standby generator. 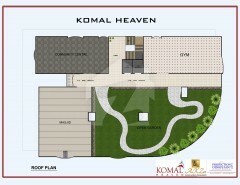 This makes life at Komal Heaven peaceful and convenient. Komal Heaven also offers double basement parking, gymnasium, community centre, play area, garden, mosque, and two/three balconies per unit. This residential project is a great example of luxurious architecture. The aim of the developers was to construct a housing scheme that would meet the social needs and values of interested buyers. And Komal Heavens does exactly that. A.K. 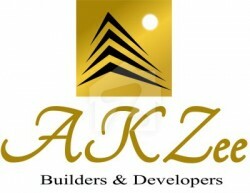 Zee Builders is one of the leading developing, building, and marketing company in Pakistan. 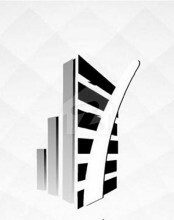 They belong to the core group Memon Estate, which is a real estate agency. The company is presently working in major locations across Karachi. In 1989, the company was known by the name A.K. 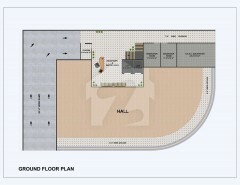 Zee Construction Consultants. It extended its services towards the development sectors by becoming A.K. Zee Builders and Developers in 2000. It then became licenced under the Association of Builders and Developers of Pakistan (ABAD). In 2017, it also began to offer marketing services. Currently, the company deals in all kinds of properties in Karachi. It particularly specialises in Scheme 33, Gulistan-e-Jauhar, DHA, and Bahria Town.